London, June 8, 2011 – The Intel-GE Care Innovations™ Guide, providing in-home, next-generation telehealth monitoring for a variety of populations including the elderly and patients with chronic, long-term illness, is now available on hundreds of Windows 7 compatible devices. This enhanced virtual care coordination system is offered by Intel-GE Care Innovations™, the new joint venture from GE and Intel, which launched this year to give people tools to live independently, wherever they are. The Care Innovations™ Guide allows carers to gather information to help manage their patients' conditions more effectively at home while proactively engaging patients in their own care, extending healthcare beyond the four walls of the hospital. It can be used for video conferencing between nurse and patient and to capture biometric data for managing illnesses including Diabetes, Chronic Obstructive Pulmonary Disease (COPD) and Chronic Heart Failure (CHF). 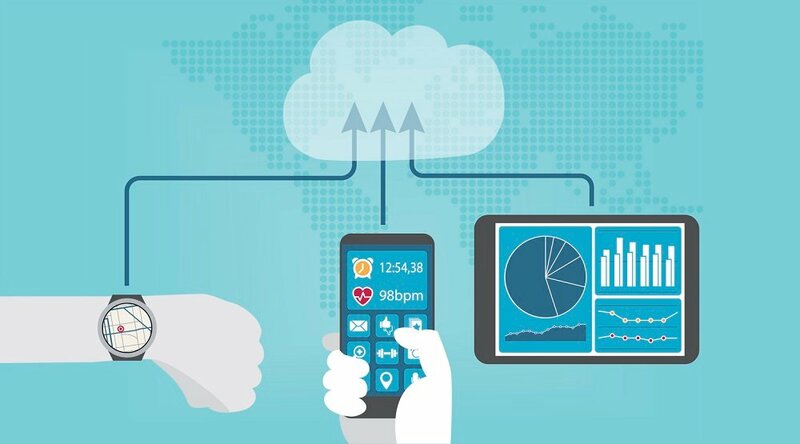 Devices running the Guide software can connect to compatible blood pressure monitors, glucose meters, pulse oximeters, and weight scales. 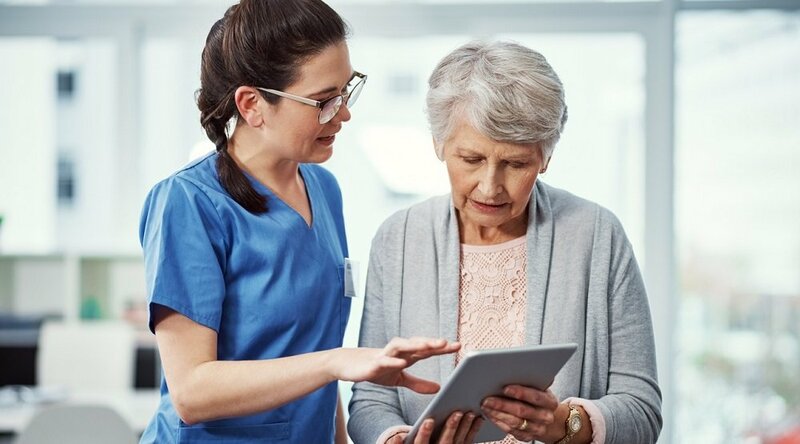 With this new offering, Care Innovations™ is bringing to life a new level of virtual care that helps enable patient behavior and lifestyle change through an interactive relationship between nurse and patient. 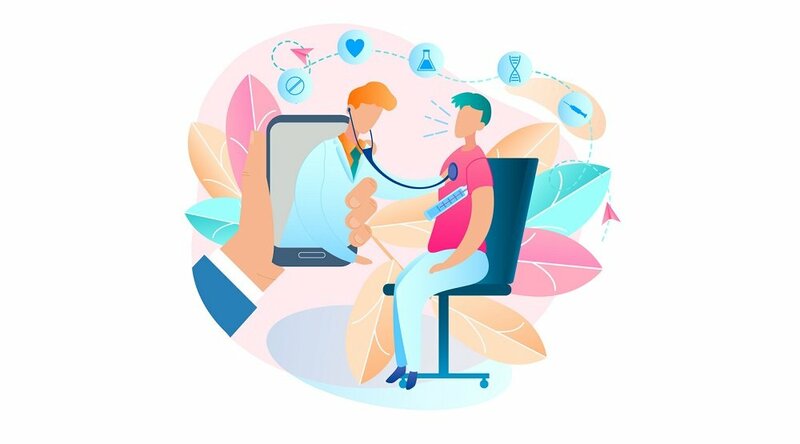 The Guide makes biometric data collection, interactive patient health sessions, video conferencing capabilities, and multimedia educational content available on hundreds of consumer devices – which gives healthcare organizations choice in how to help their patients. The Guide is based on over a decade of researching patients, caregivers, and nurses, including testing to ensure that it is easy to use for those that need it most. 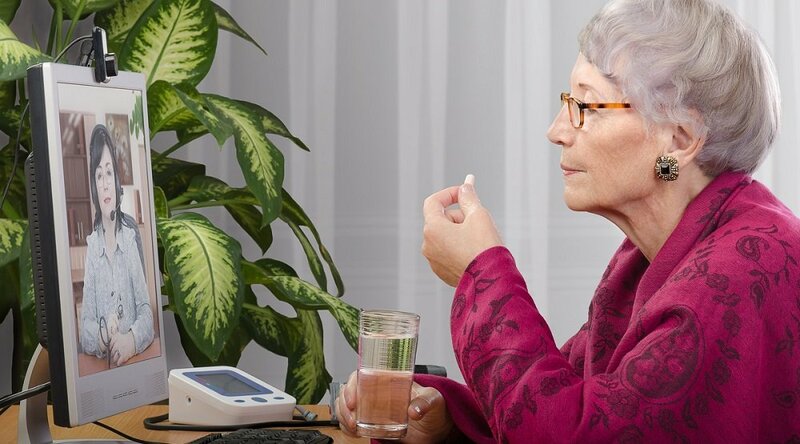 For example, the Guide comes with a simple blue-and-white interface which is easy to read for the visually impaired and an alarm tone, which is audible for the hard of hearing, to remind patients to take their medicine or collect their biometric data. Care Innovations is also announcing the first customer of this virtual care platform, VIVISOL, which will be using the Guide to extend care offerings to patients in their homes. VIVISOL is a leading European company in the field of home care services. Richard Rees-Davies, General Manager in EMEA for Care Innovations comments: "Virtual care coordination on the Guide is an effective way for patients to manage their treatment, and more importantly, it enables a two-way dialogue between patient and their nurse so that any change in a patient's condition can be spotted earlier." According to Giulio Fumagalli Romario, Chairman and Managing Director of VIVISOL: "We selected the Guide for our patients who have just received a kidney transplant because it lets us provide them with the best possible care in their homes. With the Guide, we can give them a solution that keeps them connected to their care team outside of the hospital and in their own residences, which is where they want to be." Anne Walton, Senior Community Nurse at NHS Central Lancashire adds: "Our patients, carers and staff have been extremely positive about the use of the Guide and its ability to maintain and enhance relationships between care providers and those receiving care. The video conferencing capability has been of a great benefit in achieving this as it allows the nursing team to actually see their patients and vice versa. In addition, the Guide has helped us utilize our resources in a different way and supports early detection, proactive intervention and the development of the patient's understanding of their condition. This can only improve the care we give our patients with long term chronic illness." To learn more about Care Innovations, please visit www.careinnovations.com.